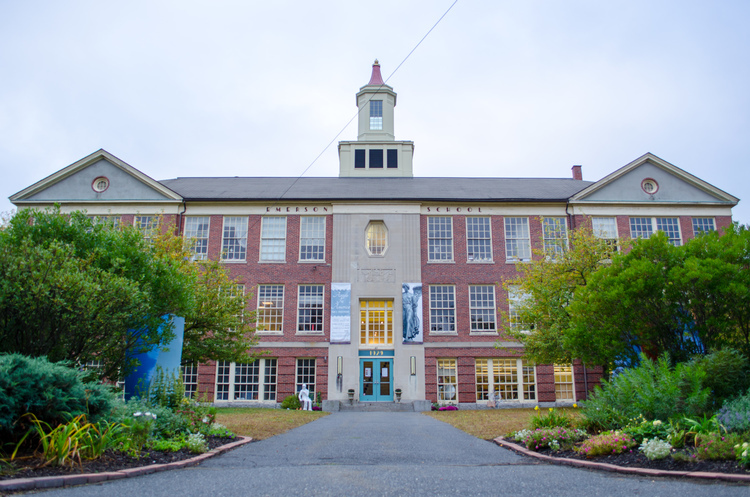 Located in Concord, Massachusetts the Umbrella Community Arts Program provides studio space for more than 50 artists, offers classes and workshops, serves as an exhibition venue and has a theater. The program goal is to enrich and incubate a vibrant arts community through education. The Umbrella Community Arts Center approached DSC for assistance in accelerating its capital and annual fundraising operations. The goal is to help Umbrella become a premier arts institution in Greater Boston. DSC is working with Center's leadership to support the organization’s $15 million capital campaign. To reach this ambitious goal the scope and reach of the Center needs to broaden and to increase its visibility in the Greater Boston community. DSC is working with the Center to develop and implement the "Umbrella Concert Series", offering both theater and musical productions. In addition to advising the Umbrella on its capital campaign, DSC has managed several concerts and receptions, all with a view towards increasing the public presence of the Umbrella Community Arts Program -- thereby enhancing its fundraising efforts. 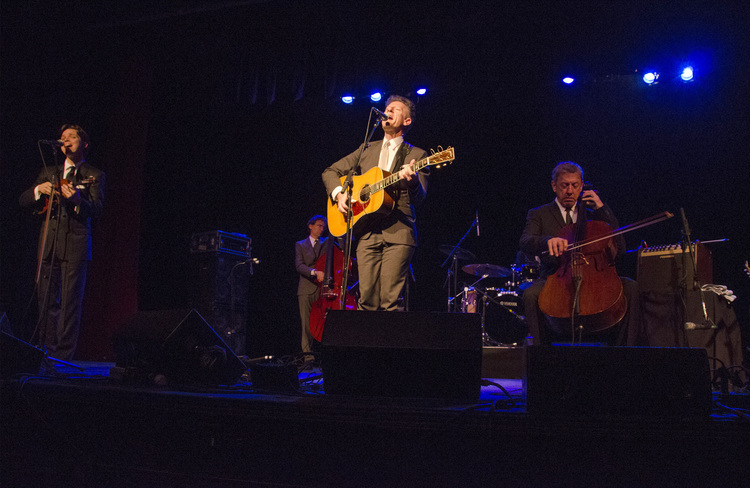 The series has welcomed, among others, artists Lyle Lovett and Bruce Hornsby and will continue to host national performances through 2017. As of March 2016, the campaign has raised an estimated $7 million of the $15 million goal. fulfill your goals, with one simple step.